Make The Sale Of Your House In San Francisco Quick! The sale of your house in San Francisco can be a fast and efficient process. It doesn’t have to be the long and drawn out process that so many people dread. Explore the alternative ways to sell your San Francisco house that can potentially save you time and money. 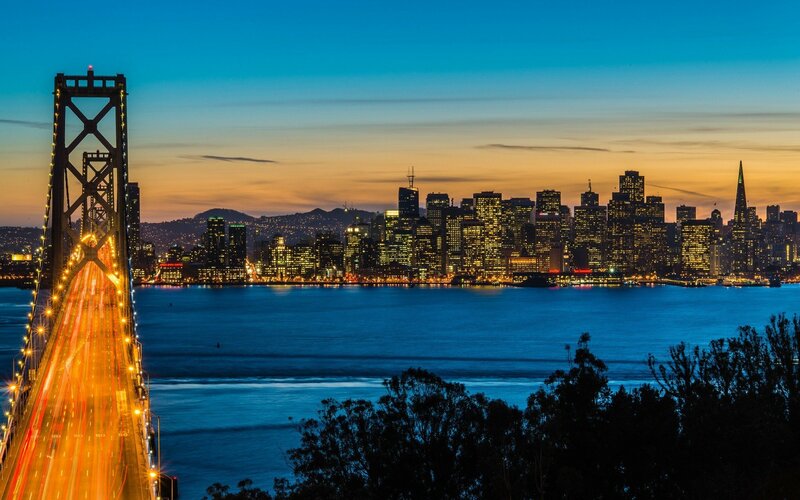 Many people think that they need to hire an agent to sell their San Francisco house, however, this simply isn’t the case. Many homeowners are choosing to sell their properties on their own or directly to a professional buyer. The latter will allow you to sell quickly, without any cost or appraisals. Below are some tips to help you make the sale of your San Francisco house quick and painless! The fastest and easiest way to sell a house in San Francisco is to get an immediate and direct offer. 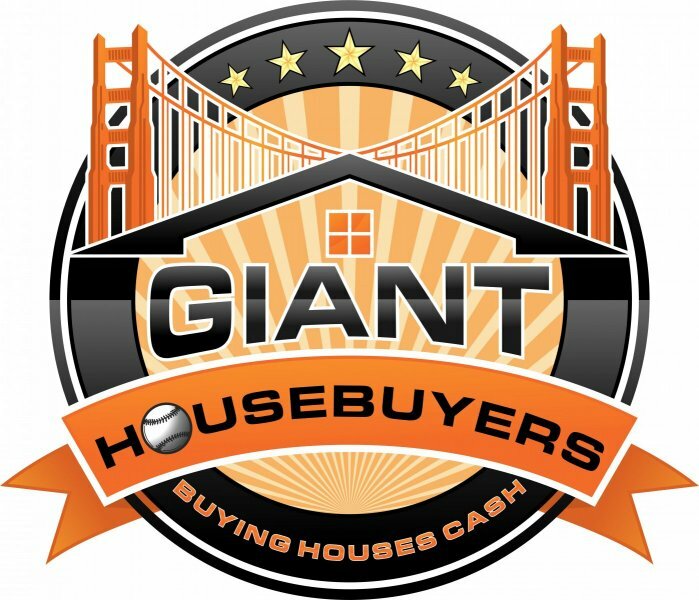 At Giant Housebuyers, we are able to make you an offer right away, closing in only a few short days. By selling your house directly, you will avoid things like agent commissions, repair costs, marketing expenses, and the continued costs of ownership. We are able to close in only a few days. If you use an FSBO listing or hire a San Francisco real estate agent, the process can take months. This equates to thousands of dollars spent each month on taxes, insurance, utility bills, and maintenance. In many cases, throwing more money at a house you want to sell doesn’t make much sense. People will invest their money into repairs and upgrades that don’t provide any real returns. By selling your San Francisco house as-is, you will allow the new buyer to renovate the house according to their tastes. Giant Housebuyers can make you an offer on your San Francisco house right away because we always buy as-is. This will help you to avoid the repair and upgrade costs altogether. There are a number of ways to sell a house in San Francisco. You can opt to hire an agent as long as you are ok with the upfront costs, and no guaranteed sale date. An FSBO will work best if you have some real estate knowledge. Keep in mind, everything is on you from showing the property to processing the paperwork to answering all of the buyer’s questions. With a direct sale to Giant Housebuyers, we will handle everything. You won’t have to deal with cleaning, repairs, staging or paperwork. We make things simple so you can sell and move on.